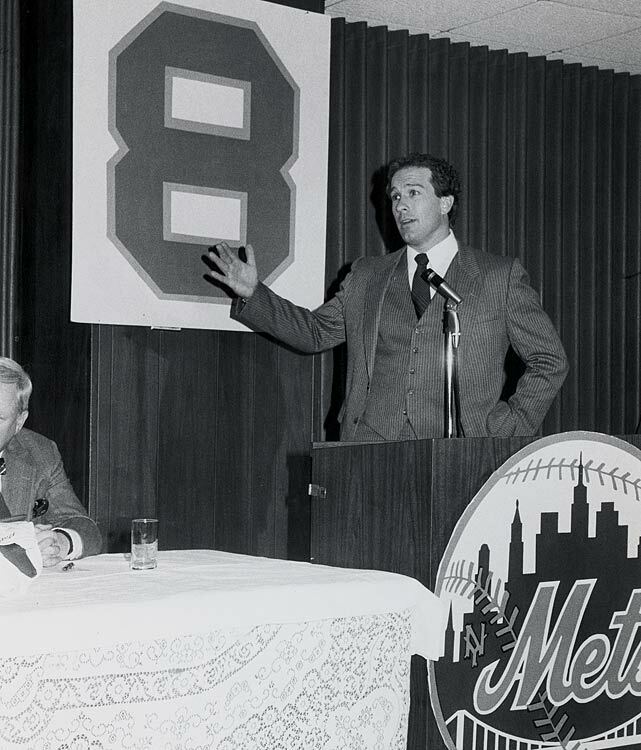 To celebrate, I thought I’d share this great photo of the 1984 press conference welcoming catching great Gary Carter to the New York Mets. I’m not a Mets fan, but I always liked Gary Carter. He was a great player, and baseball fans everywhere are wishing and praying for him as he continues his fight against brain cancer. Blessings, Gary!